A new start. Some new found discipline. A finished top! 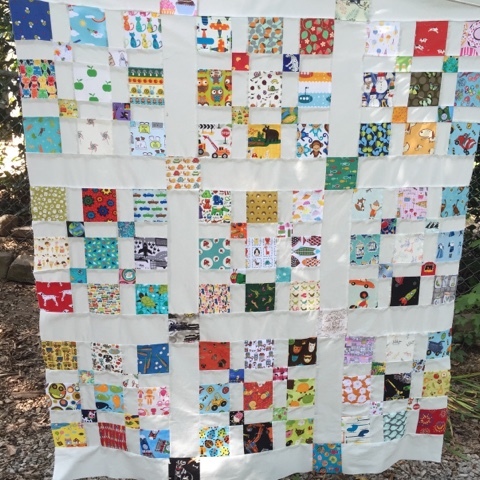 And fingers crossed a new I spy quilt to help with settling down at nap time.